Virginia is creating a coastal resilience plan. Here are 5 ways it can succeed. Virginia is experiencing some of the highest rates of sea level rise in the nation and has suffered a 250 percent increase in federally declared disasters over the last 20 years. The commonwealth’s coastal and riparian communities are becoming more and more vulnerable to flooding and storm damage exacerbated by climate change. The good news is that Virginia is taking proactive steps to make its people and communities more resilient. Last month, Governor Ralph Northam signed an executive order designating an official chief resilience officer and directing the creation and implementation of Virginia’s first Coastal Resilience Master Plan to reduce the impacts of coastal flooding. How can we reduce losses from coastal storms? Monitor the health of our coasts. With a rapidly changing climate and more frequent extreme events like floods and droughts, comprehensive environmental monitoring will be increasingly important for coastal planners, farmers and others invested in natural resource management. Monitoring efforts can cover the whole spectrum of environmental and socioeconomic concerns to provide a holistic picture of ecosystem health over the short- and long-term. This can help to inform future decisions and planning based on the most recent conditions and trends. However, it can be difficult to coordinate monitoring efforts across political boundaries and agencies, and monitoring is expensive to maintain over time. Ecosystem restoration planning has traditionally been based on a desire to restore a system to some historic condition – even as conditions are constantly evolving because of climate change. Rather than planning for the future, we often look back at what the system once was and try to replicate it. But in a rapidly changing world, this model is not sustainable. A paradigm shift, from restoration projects that solve past problems to those which address future conditions, is necessary if we’re to continue living in coastal areas. Where I work in Louisiana, the Mississippi River Delta is facing an ongoing land loss crisis, due to a host of man-made and natural causes that is further exacerbated by the increasing effects of climate change. To face this challenge, my Restore the Mississippi River Delta coalition colleagues and I, in collaboration with Tulane University, University of New Orleans and The Water Institute of the Gulf, began an effort to improve the future performance of coastal restoration projects. We started by identifying approaches and investment opportunities that support the long-term viability of the ecosystem – and the communities and industries that depend on it. 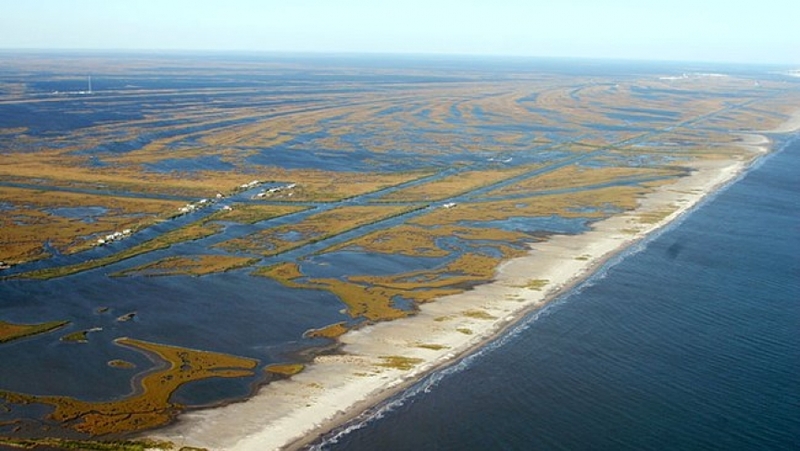 In a race against time, officials collaborate to speed up coastal restoration. Here’s how. Louisiana is in the midst of a catastrophic land loss crisis. The state has already lost over 2,000 square miles of land, and it could lose as much as 4,000 square miles more if nothing is done to restore the coast. As these wetlands disappear into the Gulf of Mexico, so do the natural protections that shield New Orleans and other coastal communities from rising sea levels and increasingly violent storms. It’s a dilemma that’s playing out in coastal communities across the United States and around the world. So it came as welcome news when state and federal regulators this month agreed to shave nearly two years off the five-year permitting process for a diversion project that will allow the mighty Mississippi River to do its natural business of building much-needed land. How can communities get the most from investing in nature? 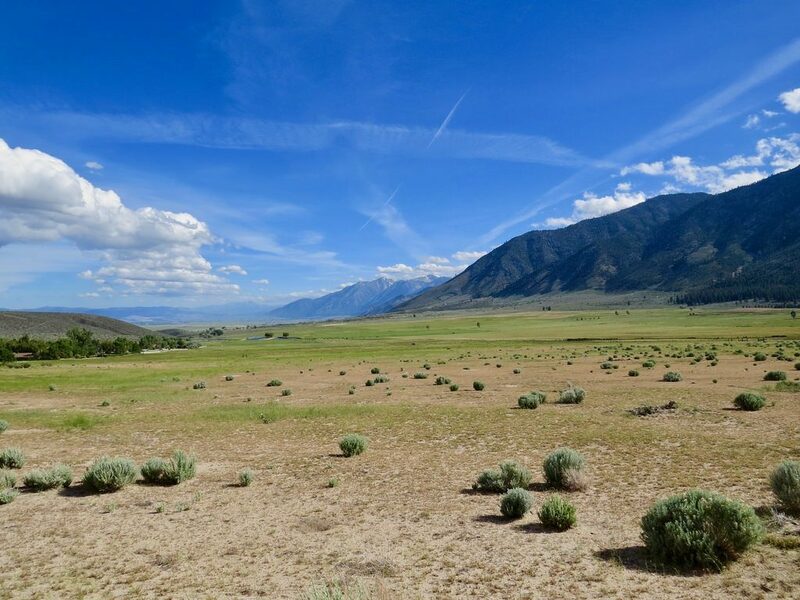 In places like Nevada, ranching has been a way of life for generations, and industries like mining provide key drivers of economic growth and community stability. But these landscapes also hold economic, historical and cultural values tied to the health and stewardship of natural resources. The same is true for other communities across the country that are striving to address growing needs for infrastructure, economic growth, clean air and safe drinking water. This blog was authored by Shannon Cunniff, with contributions from Kate Zerrenner. The 2017 hurricane season sounded the alarm for coastal communities across the country and across the world that are facing increased exposure to powerful storms. 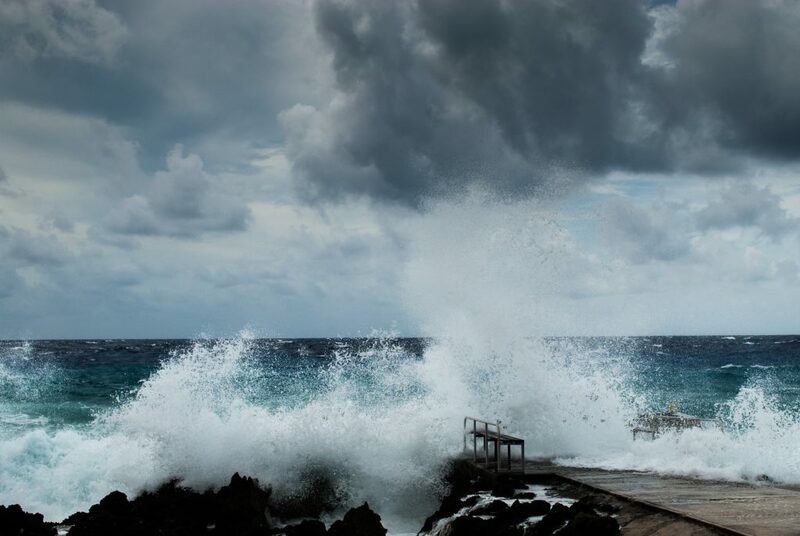 Nearly 40 percent of the U.S. population lives in coastal counties, where hurricanes are often the most destructive weather phenomena bringing rain, wind, waves and storm surge that too often result in significant loss of life. With a changing climate, we can expect more extreme weather. But we don’t have to expect the same levels of devastation.